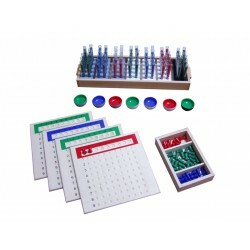 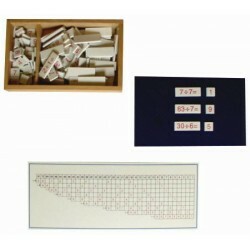 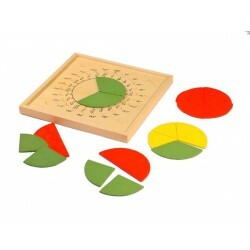 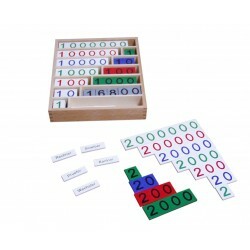 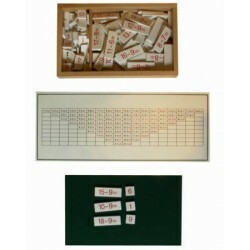 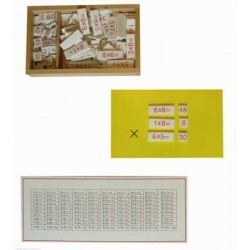 The division board greatly simplifies the presentation of division problems in the number range up to 100. 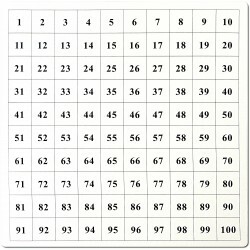 By simply counting and comparing children can self-correct their work. 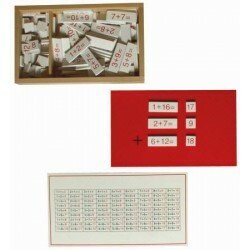 Using the reverse of the self-correction task cards. 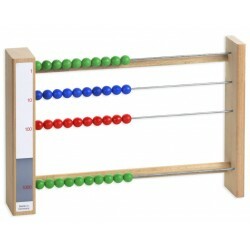 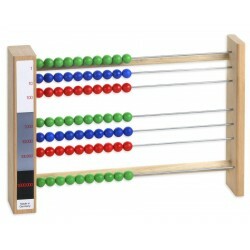 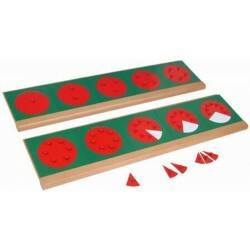 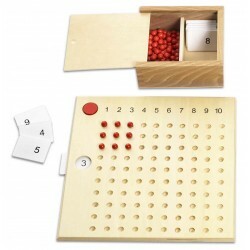 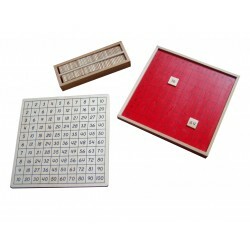 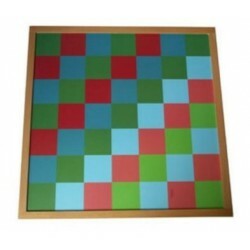 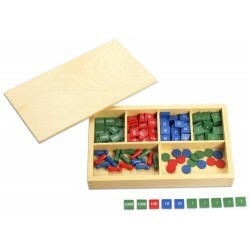 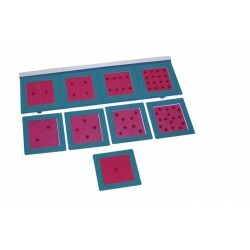 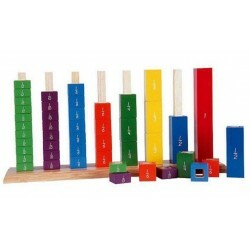 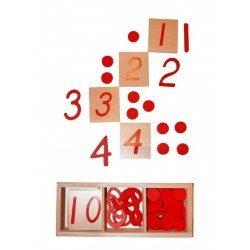 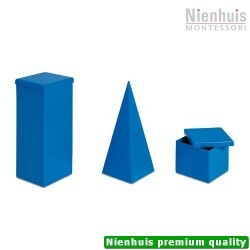 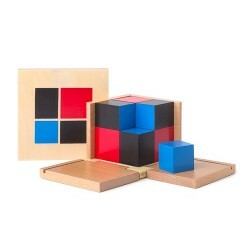 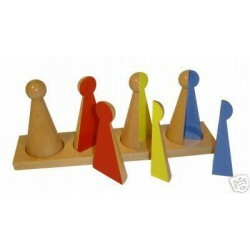 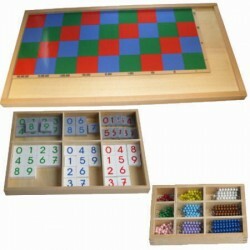 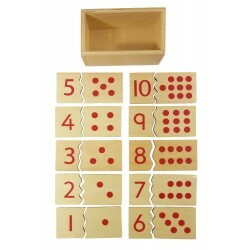 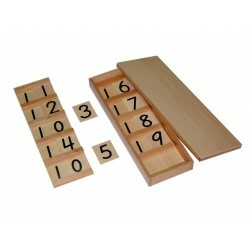 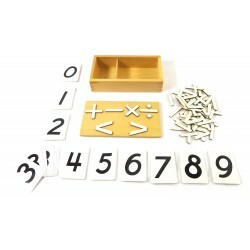 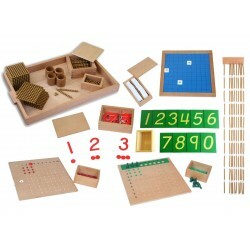 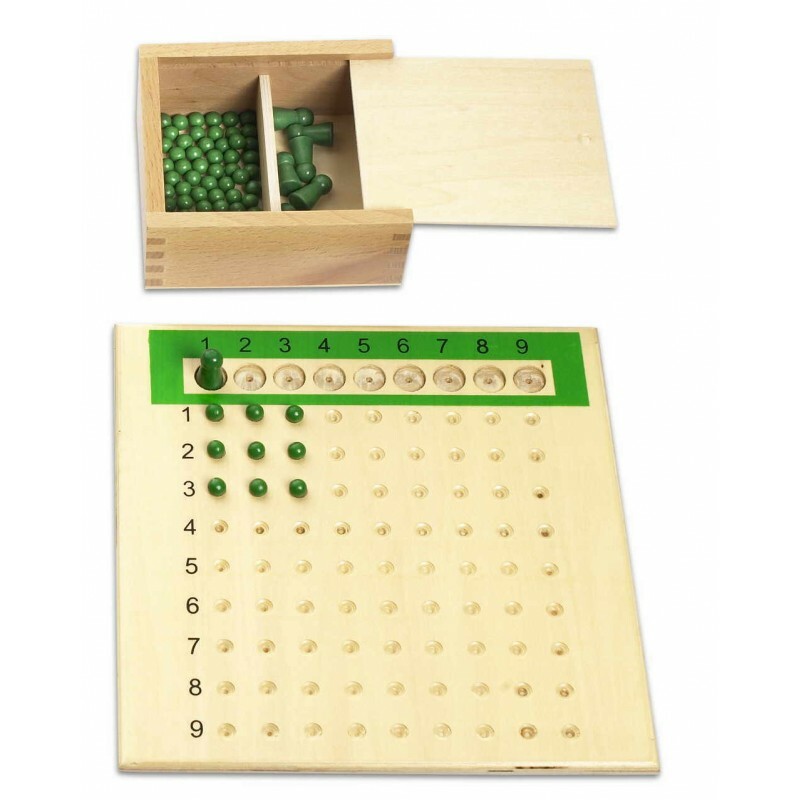 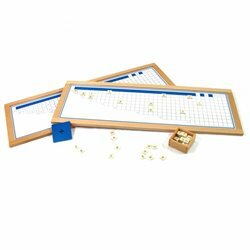 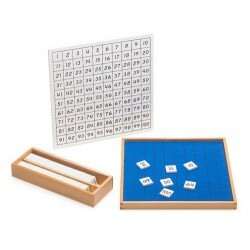 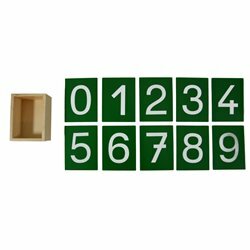 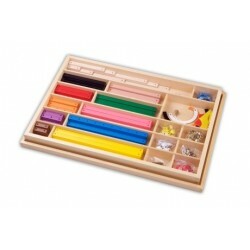 The board has 9x9 division wells and is made of quality wood.